Having a pool is one thing. Maintaining it is another. 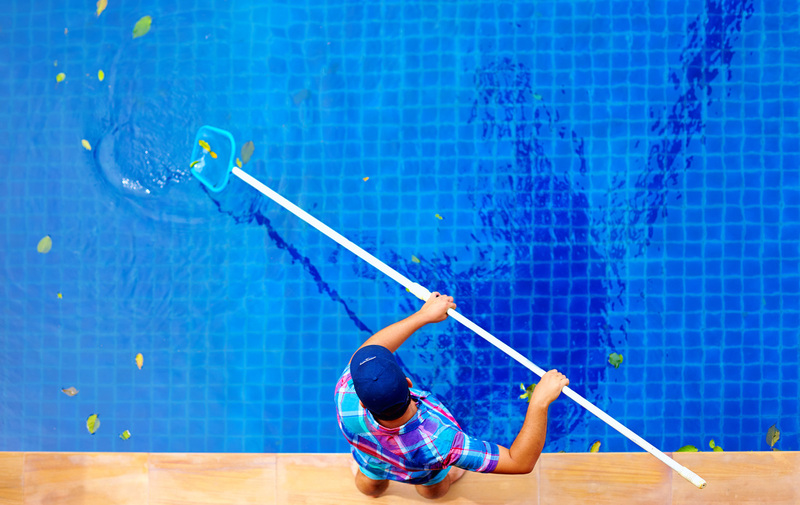 As a Fresno or Clovis pool owner, you know that pools don't just keep clean themselves. It takes work. A lot of work. And time. Lots of time. And money. Lot's of money. And energy. Lots of energy. And consistency. Missing one weeks service can set you back drastically. It also takes a little bit of expertise. People are already super busy and to add even 3-4 hours a week mixing chemicals and cleaning the pool can be add a huge hassle to their lives. The cost of pool maintenance in Fresno depends on a number of factors. Pool Size, location, the frequency of our pool maintenance services and how extensive of a package you choose. We have a few packages to choose from, but you can basically expect weekly service to start at $95-$105/month. Pool Maintenance Fresno Ca- About how long do service runs take? Our technicians can usually be in and out within an hour. Sometimes, depending on the season and how dirty the pool is, if there's a lot of leaves, etc. It may take longer, and other times it may take shorter. We focus on the quality of our work, not just how much time we put in, but we will do everything necessary to keep you satisfied as our customer, because with out you, we wouldn't be in business.